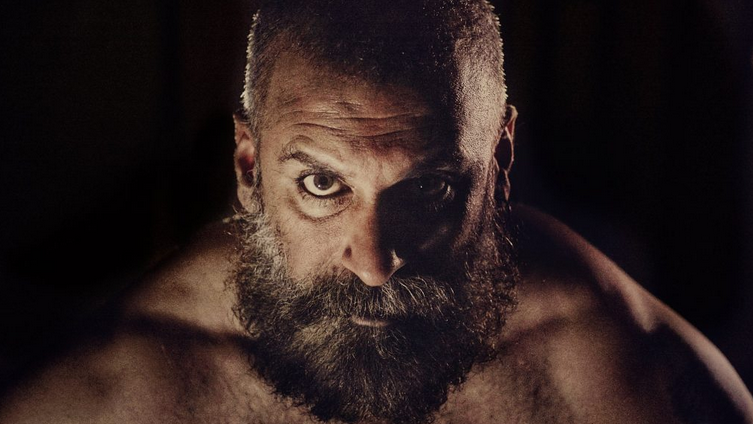 About a month ago we got to witness the nail biting trailer of the forthcoming movie Durj which marks the directorial debut of Shamoon Abbasi. The movie is based on some horrific real life incidents from Punjab and deals with taboo topics like cannibalism and necrophilia. Now making a movie on such topics puts a great responsibility on the makers regarding the treatment of the narrative. Having watched the 3 minutes long trailer, one must say that although it does not give away much story, but the dark setting, brilliant dialogues, powerful acting and intriguing visuals make you both uncomfortable and curious for more. After watching the trailer, it is safe to say that it does not look like a typical family movie which may appeal to every cine-goer. 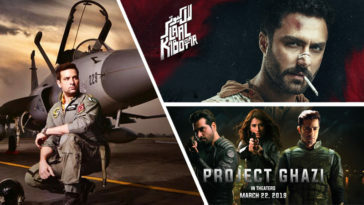 We need to understand that in Pakistan, high percentage of audience has a different taste and only a specific niche audience enjoys the horror and thriller genre. It is very important that the makers market the film in a certain way to attract the right audience. It is crucial for the marketing campaign to clarify what is the genre of the movie so the audience may decide to watch or not watch the movie. In the trailer, we do see glimpses of romance in the mountains and a wife’s love and struggle to find her husband, for the film to have a lighter side so the trailer has it all from action, suspense, drama, love, and thrill which gives us some chill. All in all Durj is a bold step and creative experiment but poor marketing might turn it into a financial risk. The film is produced by Dodi khan. Starring Sherry shah, Shamoon Abbasi, Maira Khan, Dodi Khan, Nouman Javaid, Hafeez Ali in major roles, Durj is all set to release in cinemas next year. What is the release date for this one?